I can feel the flame"
It's really impossible to predict when our time can come; that moment, that one time that we all in one way or another fear. In order not to worry, we can go through life trying to ignore that it will come , or we might as well live worried all the time thinking that we have more chances to prevent it. Whatever the attitude we take, we all know about its eventual inevitability. 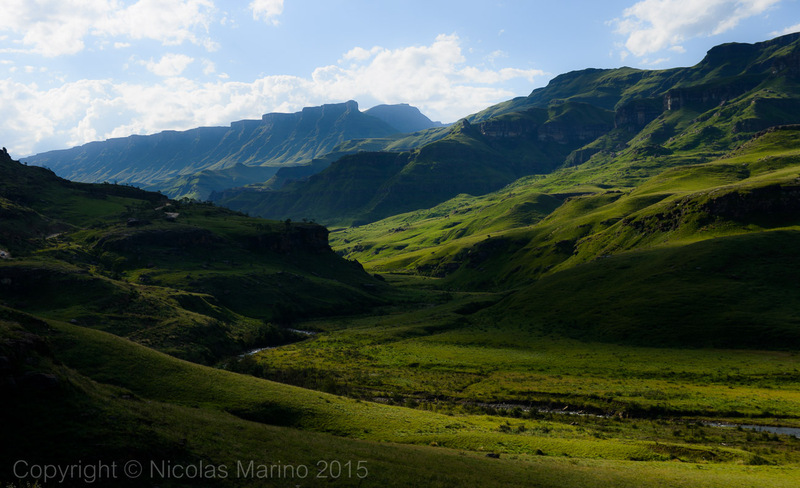 When I set off for Lesotho, mostly every imaginable thing was in my mind, except the possibility to be even remotely close to death. What I would remember a few days later though, is that death is always potentially near us at all times.